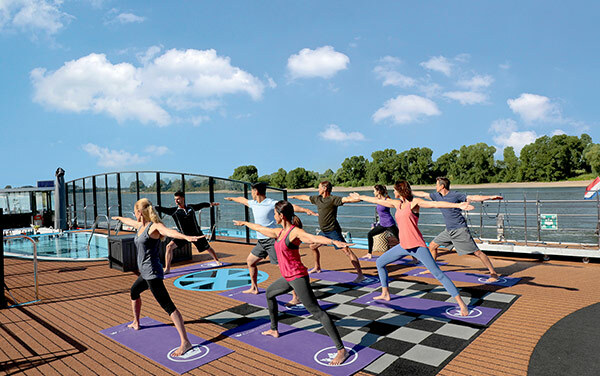 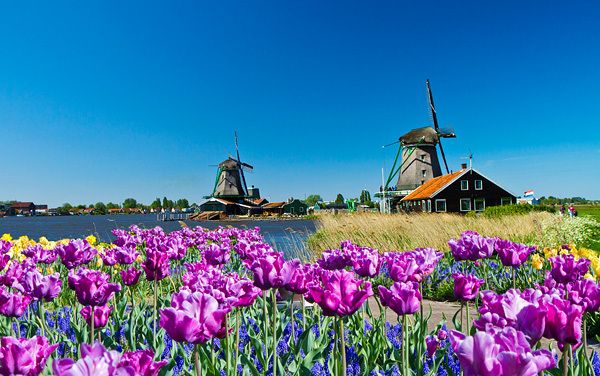 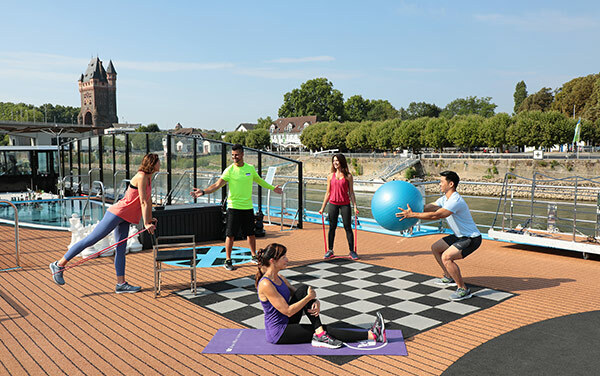 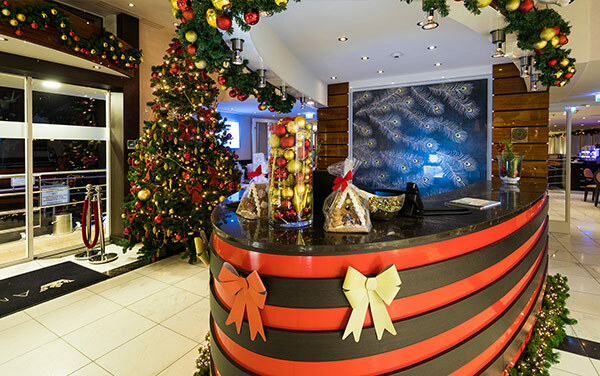 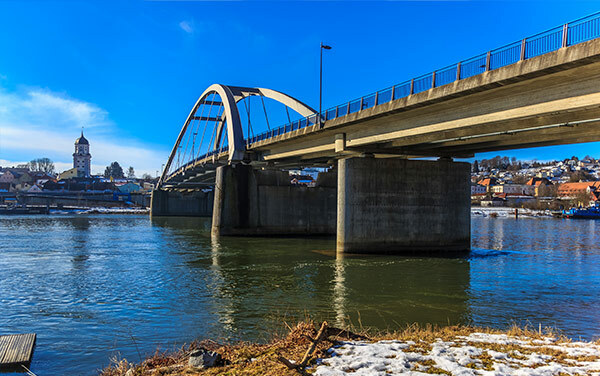 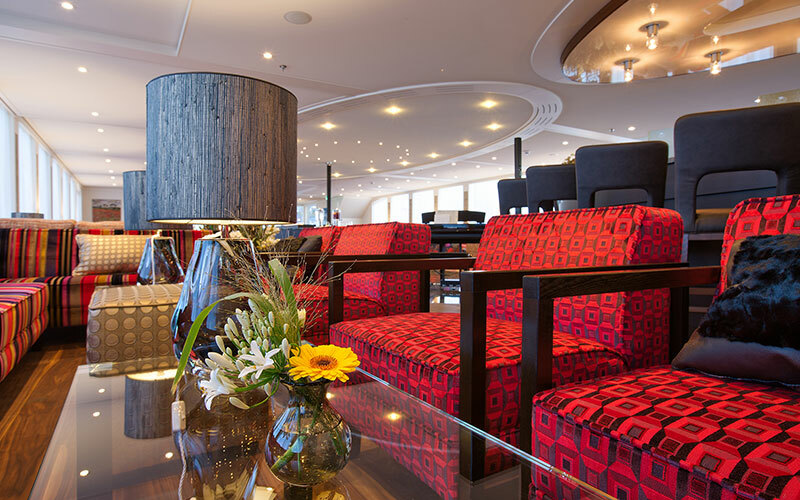 A balance of clean design with a splash of color and whimsy, AmaWaterways' AmaSerena is an ideal ship for the socialite and recluse in all of us. 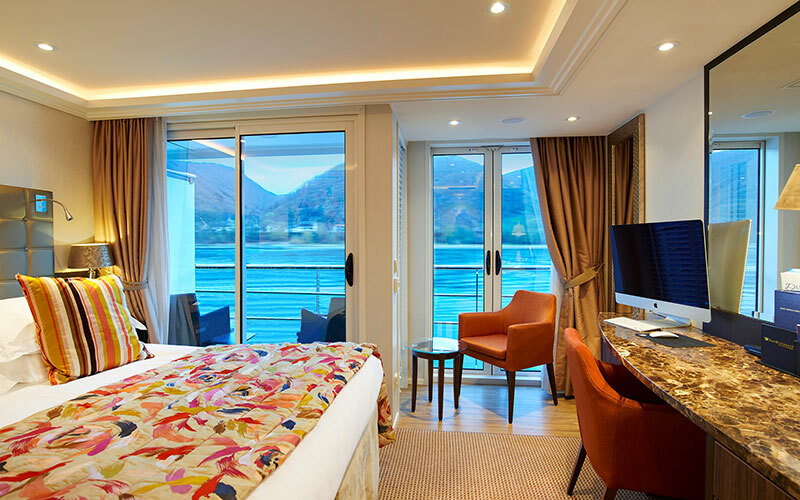 Staterooms, many with twin balconies, offer the comfort of a private retreat, complete with scenic views and a bathroom clothed in luxury. 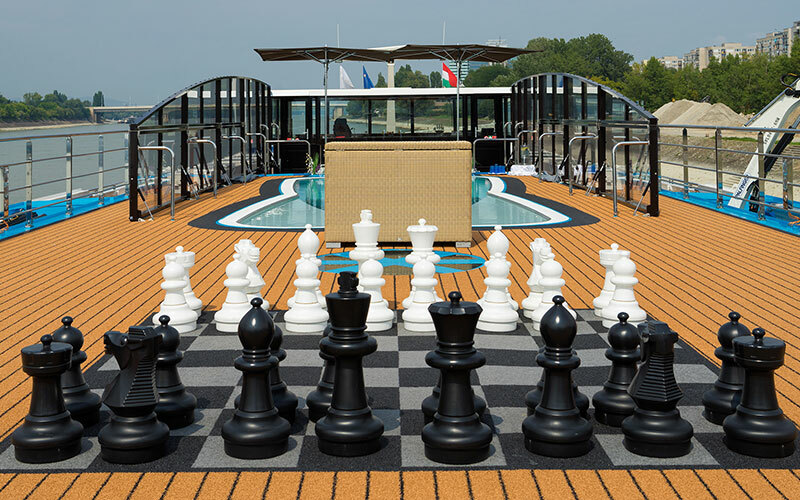 When you're nice and recharged, head to the Main Lounge for a drink and some cordial conversation, or take your talents to the Sun Deck and challenge a shipmate to a game of giant chess. 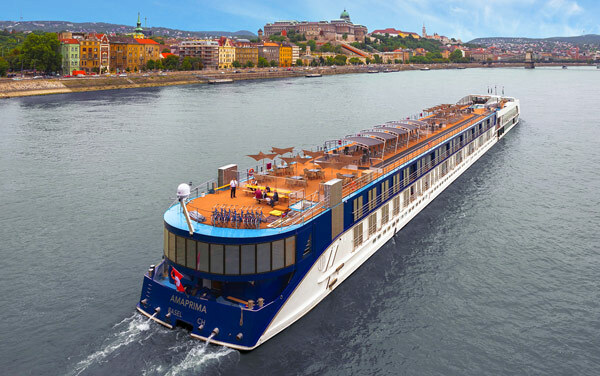 No matter your preference, AmaSerena is one of the best ways to cruise through the rivers of Europe. 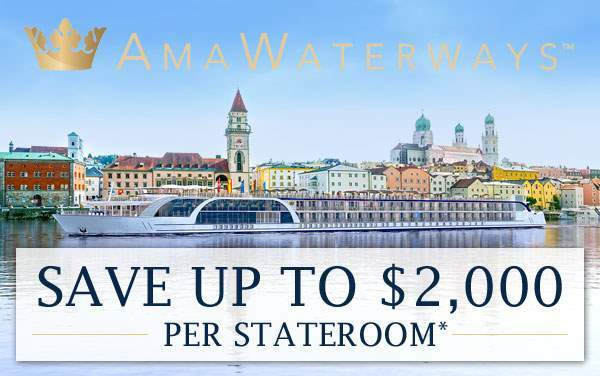 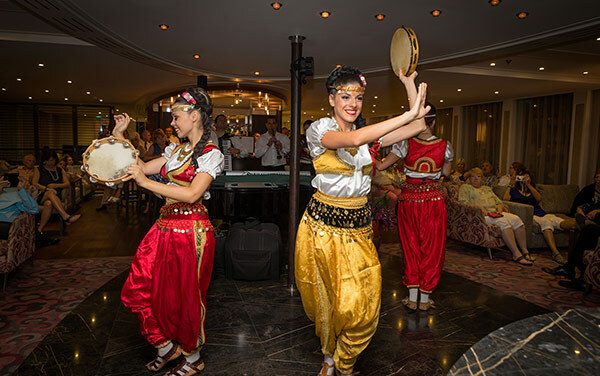 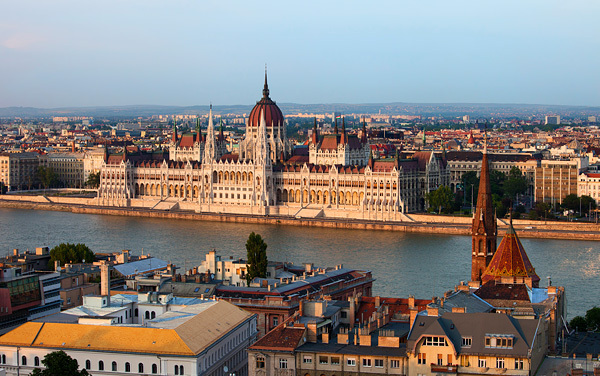 For more information on this regal ship, AmaSerena, please call The Cruise Web today at 1-800-377-9383 and speak with one of our friendly river cruise consultants! 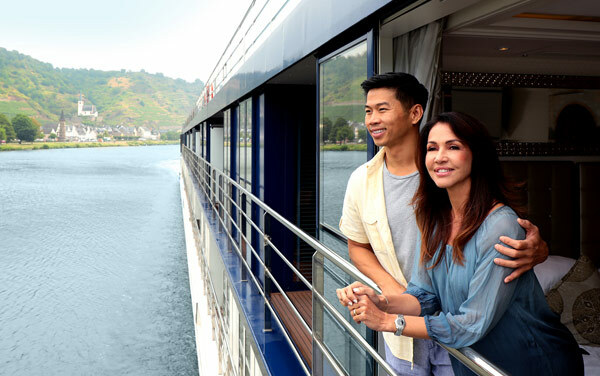 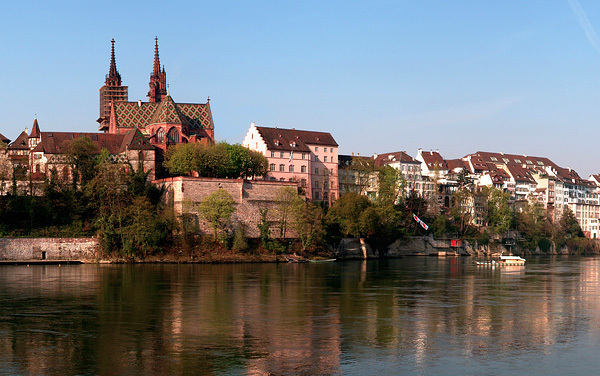 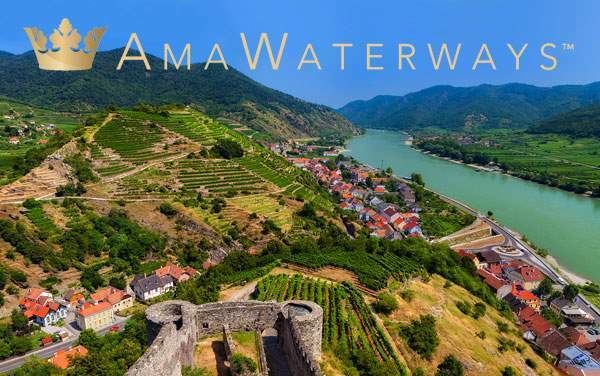 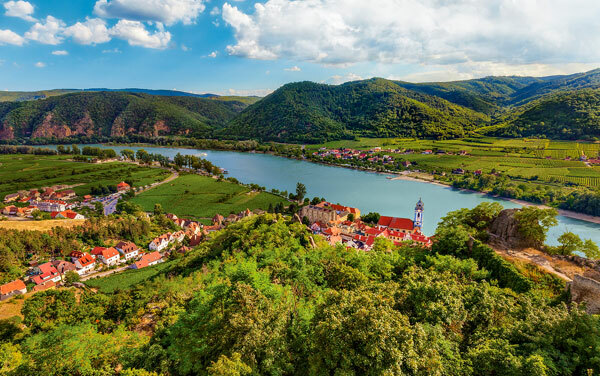 On AmaSerena, you cruise by some of the best views in the world, so AmaWaterways gives you an extra balcony to enjoy the views! 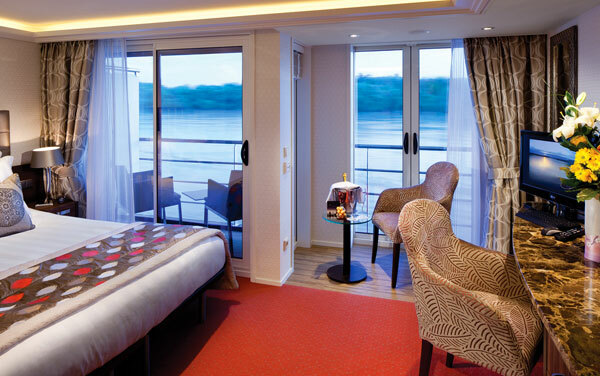 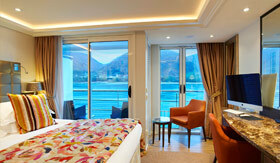 Many staterooms feature a twin balcony, which is both a French and traditional balcony. 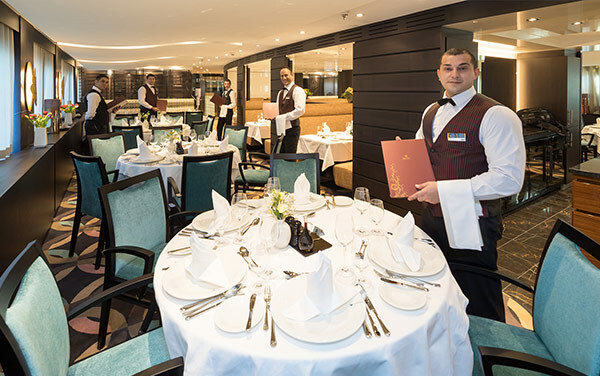 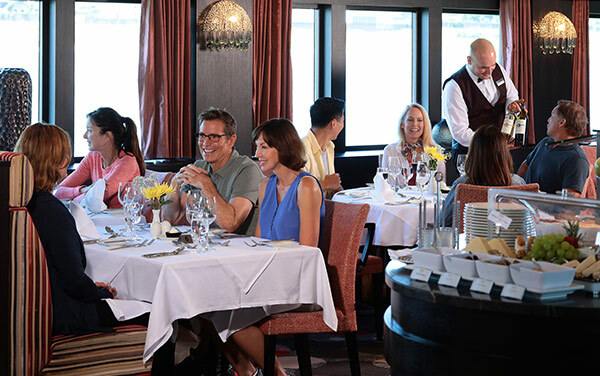 Dine on the finest cuisine along Europe's rivers in the Main Restaurant aboard AmaSerena, a member of the exclusive culinary society, La Chaine des Rotisseurs. 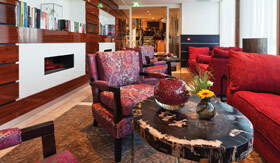 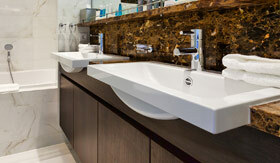 Enjoy a quiet respite in the comfort of the library on AmaSerena. 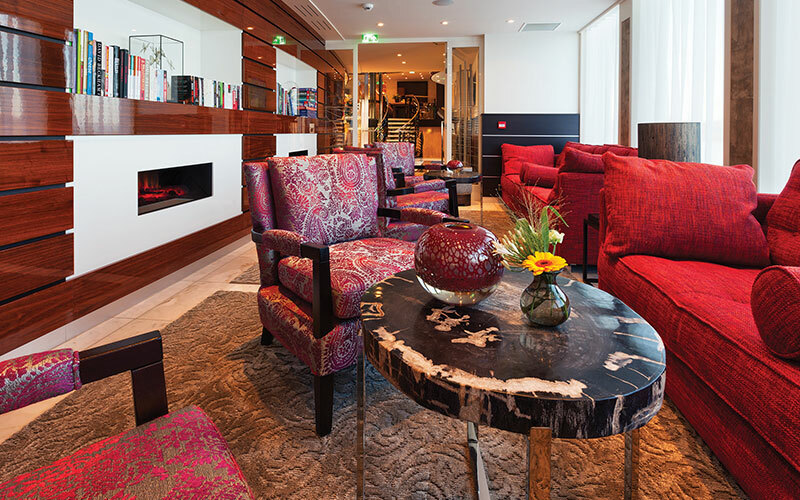 Can't find the book you're looking for? 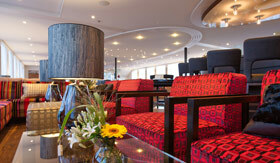 Unlimited Wi-Fi means unlimited possibilities. 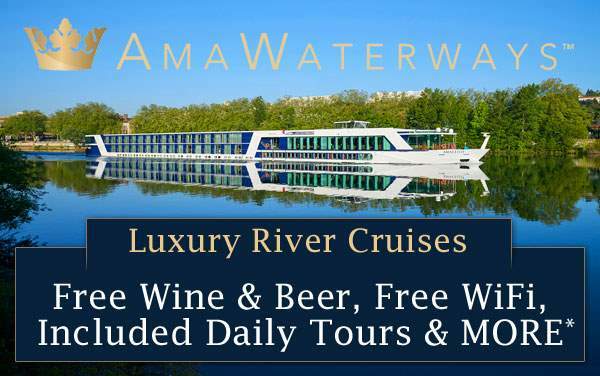 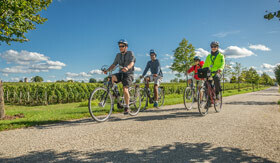 Explore on your own or join a guided tour using one of the many complimentary bikes aboard AmaSerena. 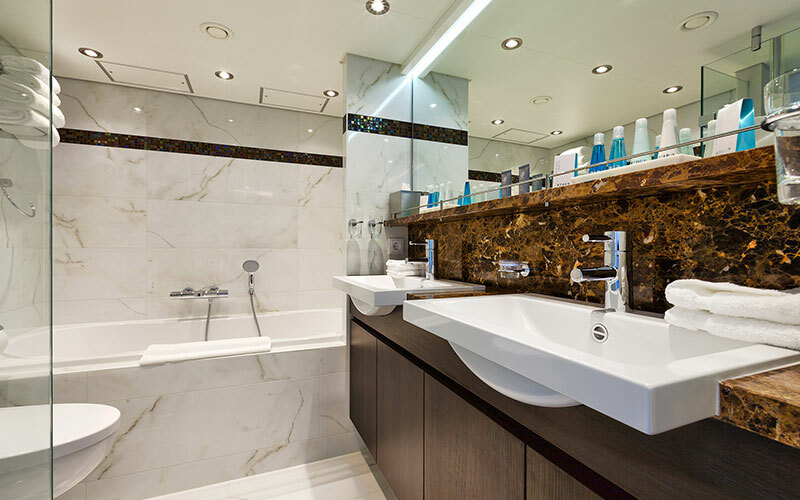 Treat yourself to a luxurious side or unlock your wild side with a new style at the massage and hair salon (additional fee).